what’s the deal with corn-nuts? Is it a corn or is it a nut?? 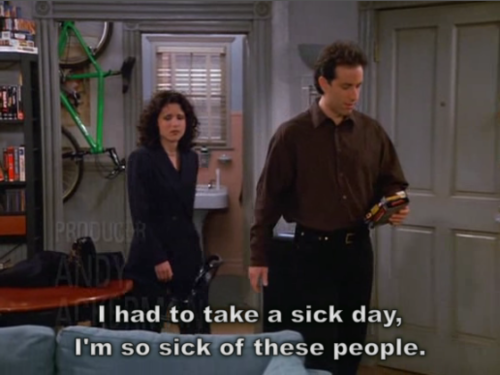 Love Seinfeld!! Such a classic! I just watched it recently and it was hilarious! 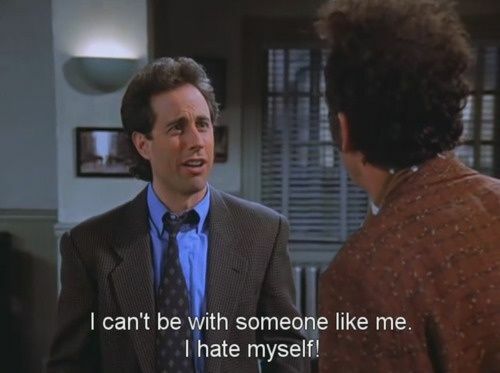 Seinfeld is so funny I’ve been rewatching it lately! Hahaha the soup one is hilarious! This brings back good memories. Thanks. I don’t usually like sticoms, but that’s a good one.